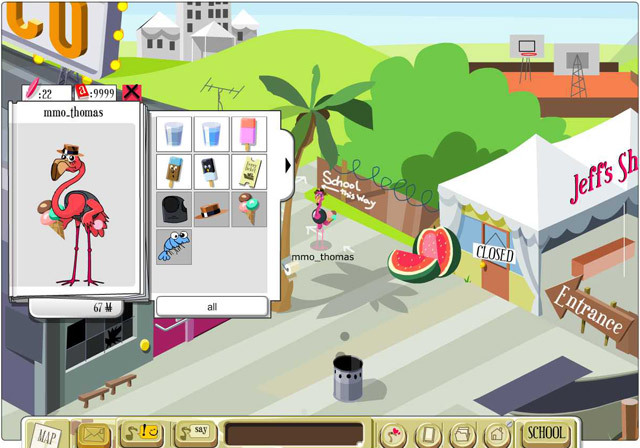 This entry was posted in Mingoville, News and tagged beta launch, English games, ESL for kids, fun educational games, learn English for children, Massively Multiplayer Online Games, Mingoville MMO, MMOG, virtual worlds by . Bookmark the permalink. This is brilliant! Looking forward to taking a deeper look after you launch. This is a great example of mashing up game based learning activities into a format that kids will want to use! So, so smart. Question: Are you planning on integrating other languages as well? For example, I have a friend who sends her kids to a French-American school. If they could explore Mingoville in French, it would be a great tool for them to practice and deepen their comprehension of French language. Lots of possibilities here! Right now, we have no plans of integrating other languages. But thanks for your advice we will keep it in mind. Hope you’ll enjoy our virtual world when we launch it for the rest of the world. We are testing it at the moment, and it is a lot of fun. Hai, What a wonderful blog an all these exciting gadgets for learners. Wish I cud used them in my class here in Malaysia. I felt so jumpy to have stumble on this site. Keep it up! Ought to be developped to other languages as well. Will the MMO edition be available in other countries already in June 09? Thanks you very much for your comments. We expect to launch the virtual world this week for everybody. 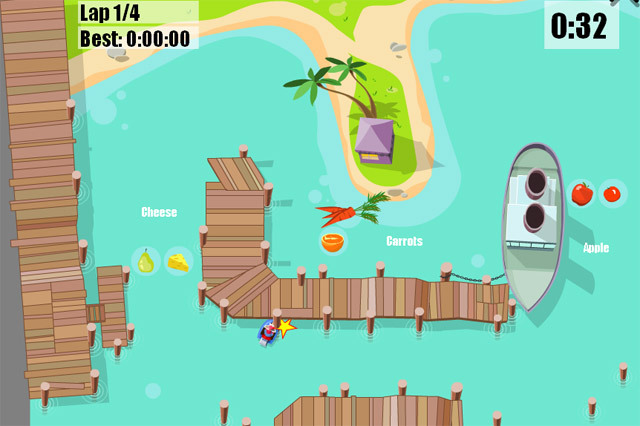 So far, the Danish kids have had a lot of fun testing all the different learning games. Actually, we are right now testing the last bits and with a little luck we are live worldwide tomorrow. The new virtual world is easily integrated into the classroom teaching. Just as Mingoville is today. With the rewards system of coins and feathers in the virtual world for accomplished mission, recorded song and word etc., we hope to motivate the kids to study and play even more. Thanks for taking the time to discuss this, I feel strongly about it and love learning more on this topic. If possible, as you gain expertise, would you mind updating your blog with more information? It is extremely useful for me. I reckon there are heaps of people like me, who happen across various strong blogs or sites by luck. Your web log appears to hold a solid community and a sound blogosphere presence. Its great to have interesting and distinct positions on issues. Wow amazing post you have here. 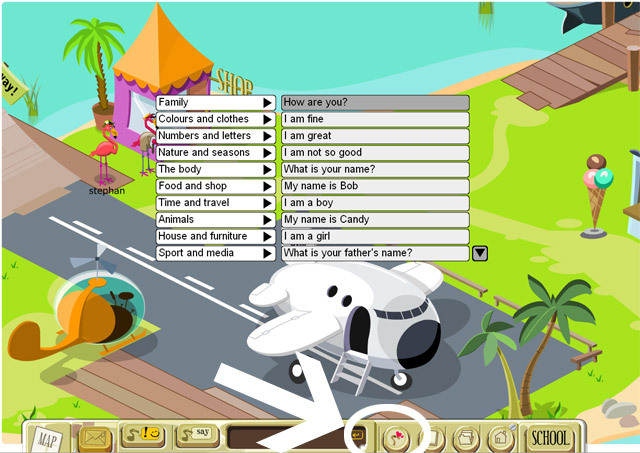 Virtual World To Learn English , this is a learning game which kids can relate to. Improving English language and maybe some other language may apply on this. Cheers and Please keep updating your Blog. I is going to be stopping by just about every time you do .